As demand for speedy delivery continues to grow among consumers, retailers like Walmart and Amazon are looking for solutions to meet those needs. Both companies are approaching delivery in unique ways, with Walmart on the hunt for quality long-haul truck drivers and Amazon implementing a new last-mile delivery program. While Amazon currently relies on UPS, FedEx and the U.S. Postal Service, the company recently ordered 20,000 Mercedes-Benz vans for use in its new “last-mile delivery program,” The Seattle Times reports. 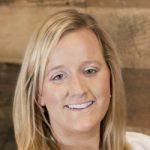 Through the program, entrepreneurs interested in building a delivery business would receive “deep discounts on branded trucks and uniforms,” the article states. The company says it envisioned selected entrepreneurs building out 20 to 40 trucks and a team of employees to drive, according to The Seattle Times. When the program was first announced, it anticipated ordering 4,500 vans, but with more than 10,000 applicants, the company decided to order 20,000. Amazon won’t own the vehicles, instead, fleet-management companies will buy the trucks and lease them to the contractors Amazon selects and trains, the article adds. 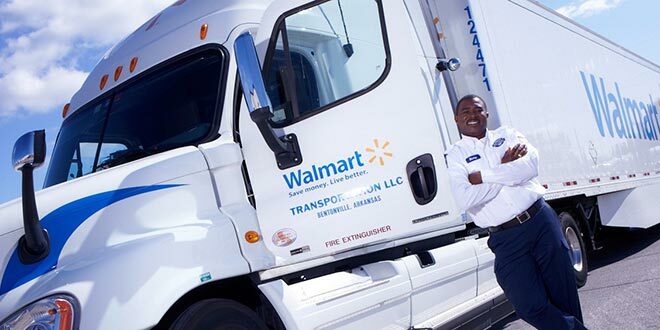 Meanwhile, Walmart is also on the hunt to find and retain its drivers, as the shortage of truckers places stress on the retailer seeking to offer fast, convenient delivery options, Bloomberg reports. “The retailer, whose private fleet of 6,500 trucks is one of the largest in the nation, will offer referral bonuses of up to $1,500, shorten the on-boarding process for new hires by more than a month and broadcast its first national TV ad focused on its 7,500 truckers,” according to Bloomberg. While Walmart truckers can earn about $86,000 a year with as many as 21 paid vacation days, turnover has risen slightly in recent months as competition has lured drivers away with up to $10,000 signing bonuses, Bloomberg reports. “The average age of a Walmart driver is 55, so the company is losing many to retirement. Over the next decade, the trucking industry will need to hire roughly 898,000 new drivers, or an average of nearly 90,000 per year,” the article adds.